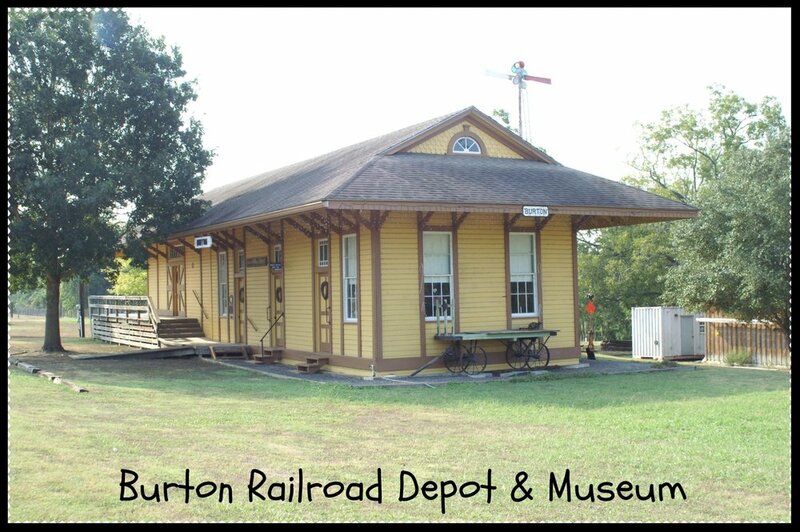 The Burton Heritage Society actively maintains two historic sites, the Burton Railroad Depot & Museum and Mt. Zion Historical Chapel at Mt. Zion Cemetery. Click on photos or on each name for information on each site.